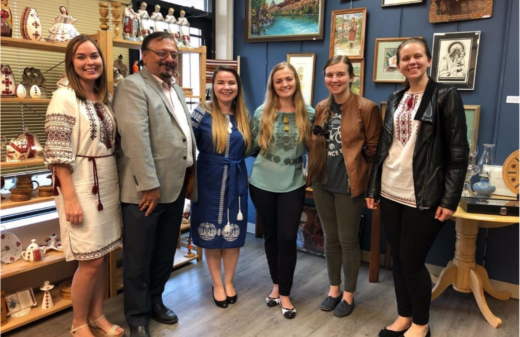 Over the course of the last few months, top ranked students from Ukraine had the opportunity to participate in Mitacs undergraduate research internships across Canada. 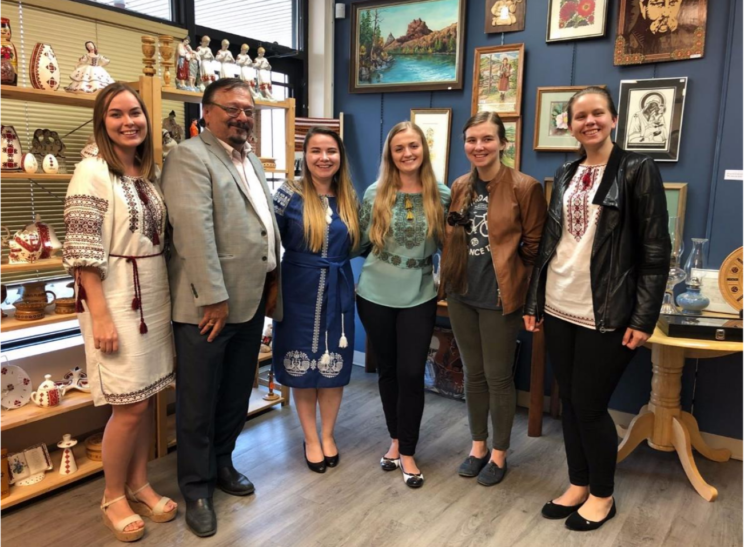 Supported by the Shevchenko Foundation, approximately fifty students from Ukraine participated in 12-week research opportunities supervised by Canadian university faculty. 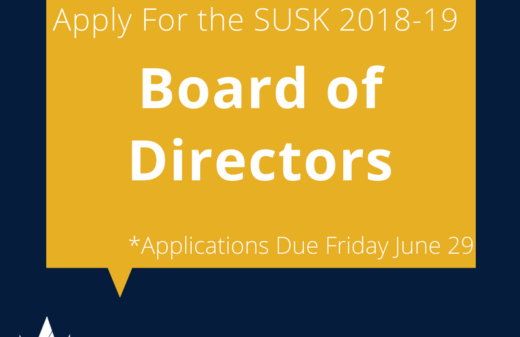 The Ukrainian Canadian Students’ Union (SUSK) was able to assist the interns during their time in Canada and provide them with a welcoming environment and network of Ukrainian-Canadian students. SUSK also had the opportunity to attend meetings and presentations of the Mitacs students, where members of the board learned more about the research the interns had taken part in. 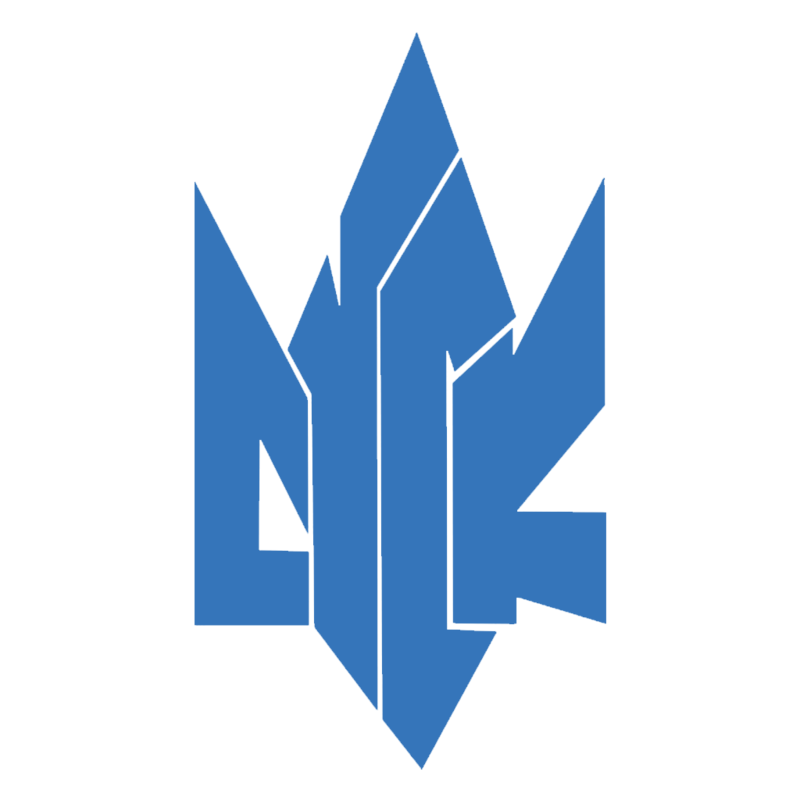 Mitacs is a non-profit, national research organization that coordinates and funds research opportunities for undergraduates and graduate students alike. The hope of the Canada-Ukraine partnership and participation in the Mitacs program is for student to bring the skills they learned throughout the partnership back to Ukraine, further helping to create future leaders. 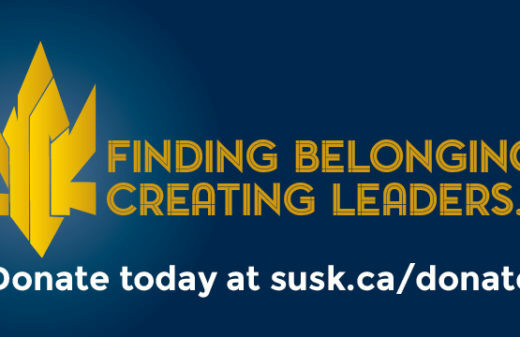 SUSK would like to especially thank all local volunteers who assisted the Mitacs interns during their time in Canada.